We envision an equitable, peaceful and sustainable world achieved by changemakers who continually integrate the best available strategies, tactics and tools into their campaigns. We guide practitioners and leaders to design nimble, people-powered advocacy campaigns using participatory approaches that both deliver bigger wins and transform organisations. We shine a light on stories of experimentation and learning to challenge changemakers to adapt to what works (and what doesn’t) in global social change. We facilitate opportunities for changemakers to skill up through peer learning and in turn share their own knowledge and experience with the global advocacy campaigning community. Around the world, we’re witnessing a rise in climate destruction, inequality, authoritarianism, and far-right ideologies. Digital technologies are enabling new forms of collaboration—not only for those working to foster fairer alternatives, but also for a small elite seeking to maintain and exacerbate the systems from which they profit. Most organisations are struggling to adapt to the rapidly shifting political, economic, technological and media landscapes. And although advocacy campaigners are regularly finding creative ways to break through, too often our hard-won lessons aren’t shared across traditional divides of geography, context and expertise. If we’re to win economic, environmental and social justice at the breadth and depth required today, changemakers need better support to transform their approaches and better pathways to collectively build on successes. Our struggles for an equitable, peaceful and sustainable world are increasingly interconnected. Solutions will not come from one group or individual working in isolation, but from a community of changemakers worldwide actively building people power and learning from one another. As such, we serve a growing network of 5,000 advocacy campaigners, leaders, grassroots activists, academics, funders, policy makers, social entrepreneurs and technologists who represent a diversity of backgrounds and experience. We believe knowledge sharing is most valuable when it’s powered by people closest to the challenges. We seek to elevate the voices of changemakers who have the greatest insights and the most at stake. Advancing economic, environmental and social justice today requires iteration, openness, adaptability and risk-taking. We embrace these values within our own work and aim to celebrate others who do the same. 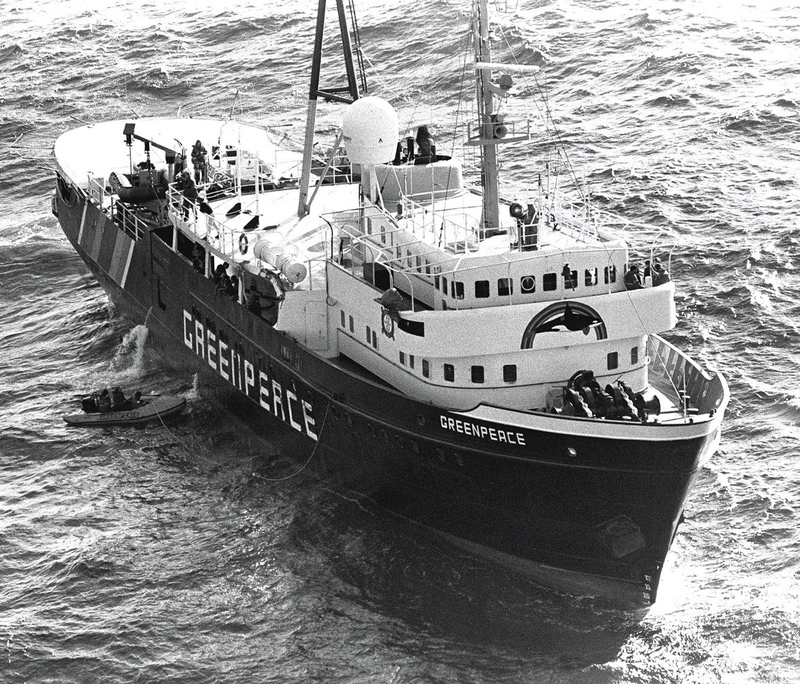 The Mobilisation Lab was born inside Greenpeace International in 2011, and over the course of five years facilitated a massive culture shift across the organisation towards more modern campaigning — from digital tools and tactics including listening and a/b testing to more creative, nimble and participatory campaigns. In early 2017, MobLab began the process of becoming fully independent and expanding its mission to serve the wider changemaking community. We’re currently incubating this next chapter through a partnership with the CIVICUS World Alliance for Citizen Participation. Read more about our history and impact here.